Crown Construction promotes the health, safety and welfare of all its employees, contractors, members of the general public and visitors. Provide up-to-date information, training and supervision. 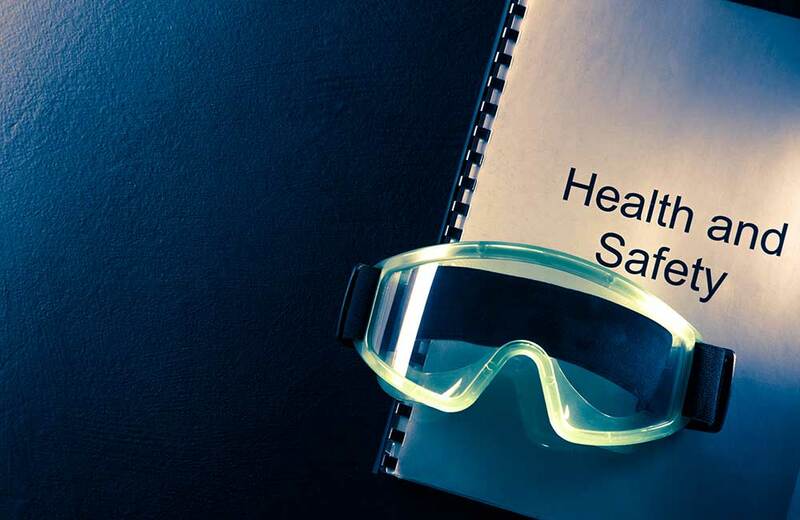 Recognising our responsibility for the health and safety of other parties who may be affected by our activities such as contracting partners, general public and other visitors to site. Ensuring awareness and compliance with all legislative and regulatory requirements by frequent audit and monitoring of activities. Commitment to continuous improvement of our performance including the welfare health and safety of all persons affected by our activities. Maintaining our Health & Safety Policy as the business changes in nature and size and legislation is introduced and changed. To ensure this, the policy and the way in which it has operated will be reviewed on a regular basis.